Ms Lai graduated with a Bachelor’s degree in Traditional Chinese Medicine (TCM) from Nanjing University of Chinese Medicine. During her internship at the Jiangsu Provincial Hospital of TMC, she has worked with senior doctors in specialties including gynaecology, internal medicine, gastroenterology, respiratory and dermatology. She has special interests in the use of Chinese medicine and acupuncture for the management of women’s health such as infertility, irregular menstruation, premenstrual syndrome, cramps, endometriosis, fibroids and menopause. 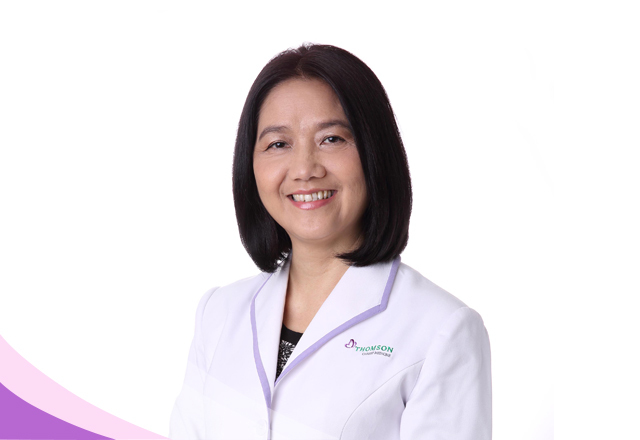 Ms Lai is a fully registered Traditional Chinese Medicine Physician with the TCM Practitioners Board and a member of the Singapore Chinese Physicians’ Association.